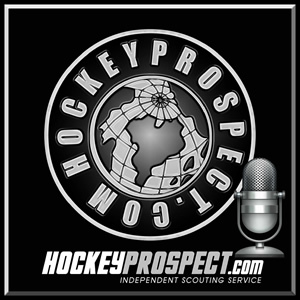 Back on October 11th, HP’s Mark Edwards joined Pipeline Show host Guy Flaming to talk about the USHL Fall Classic and more. 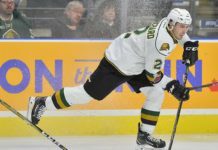 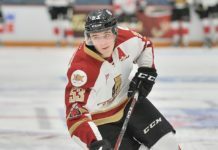 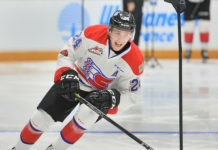 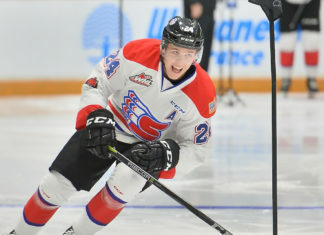 Mark also touched on the HockeyProspect.com initial 2018 NHL Draft rankings and this seasons NHL Draft overall. 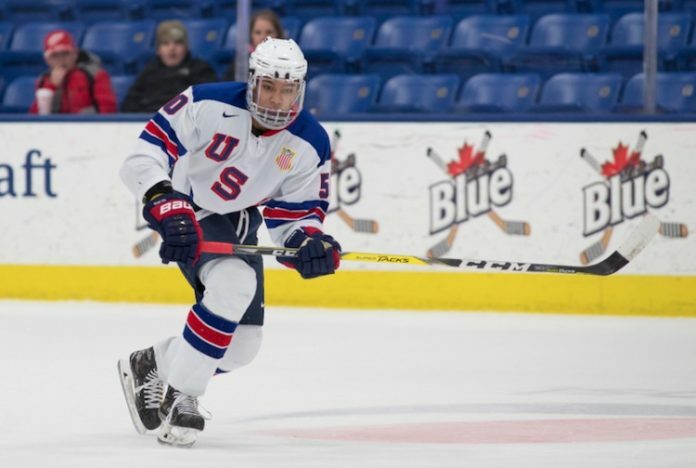 Players included in this discussion include Oliver Wahlstrom, Joel Farabee, K’Andre Miller and Jack McBain.